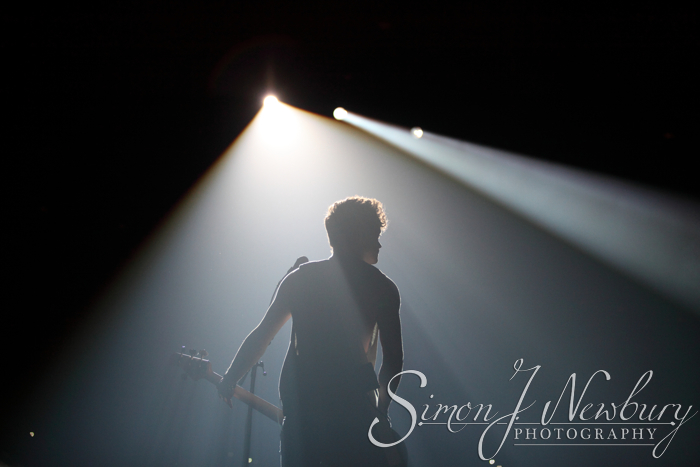 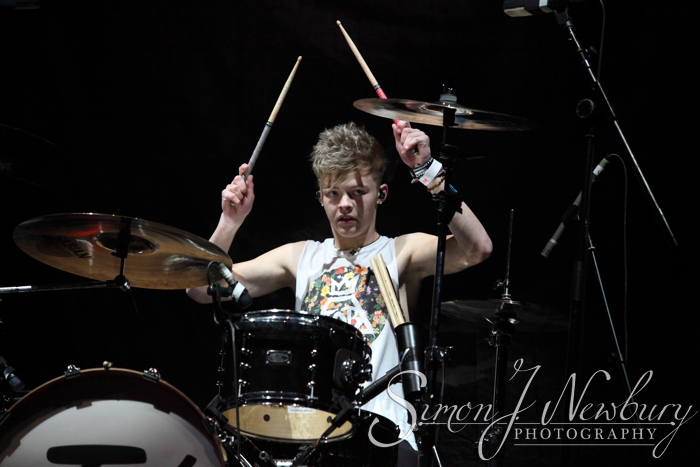 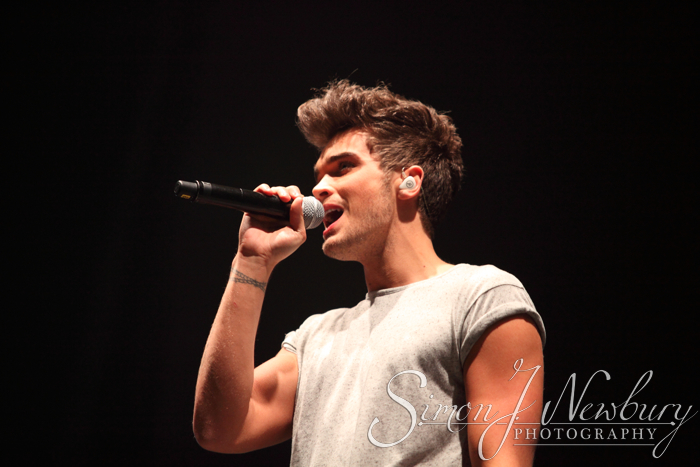 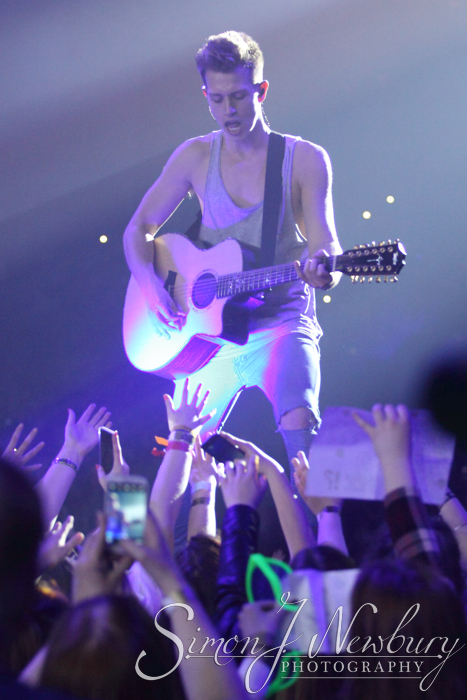 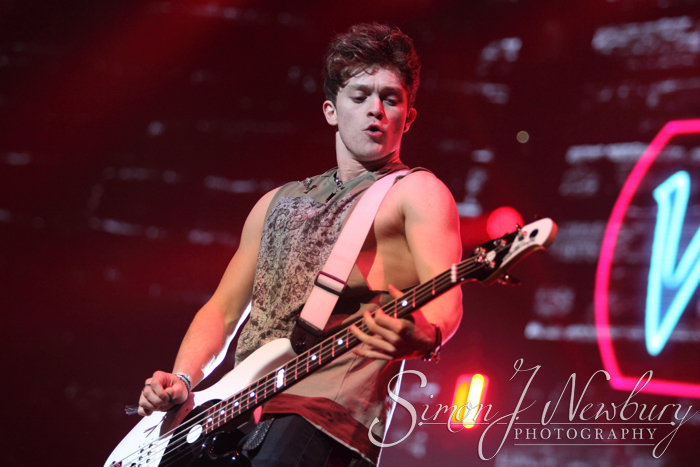 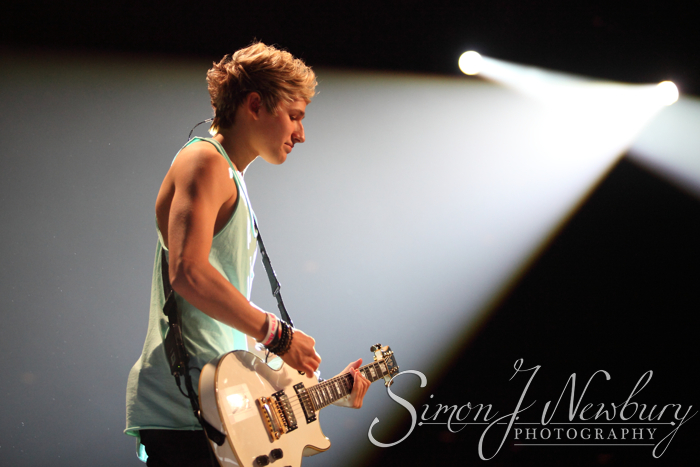 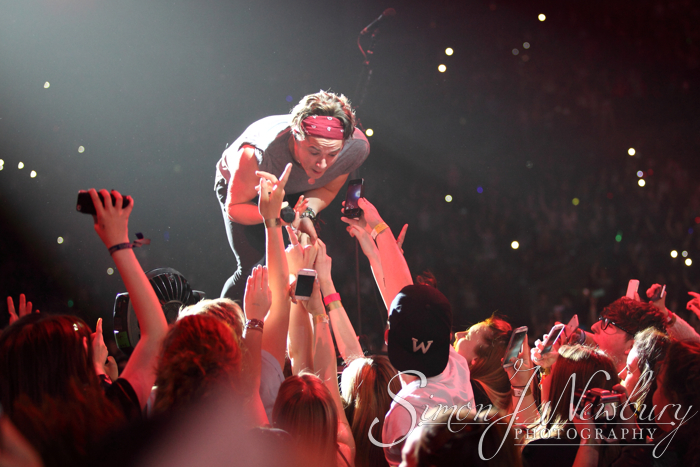 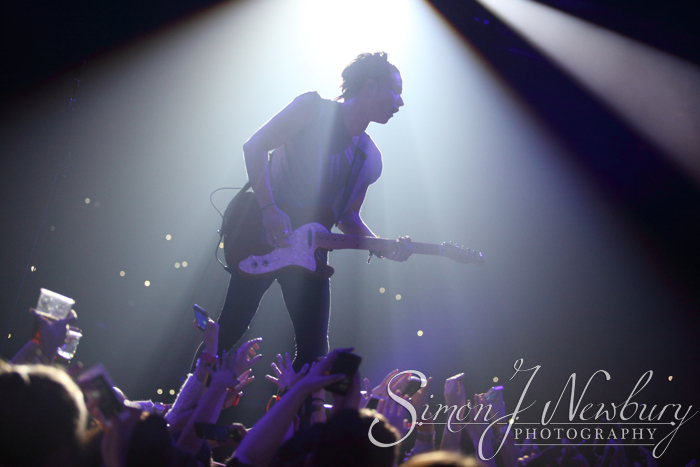 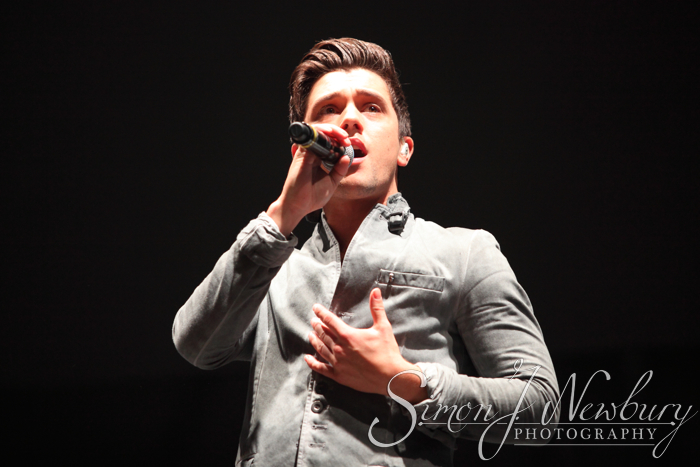 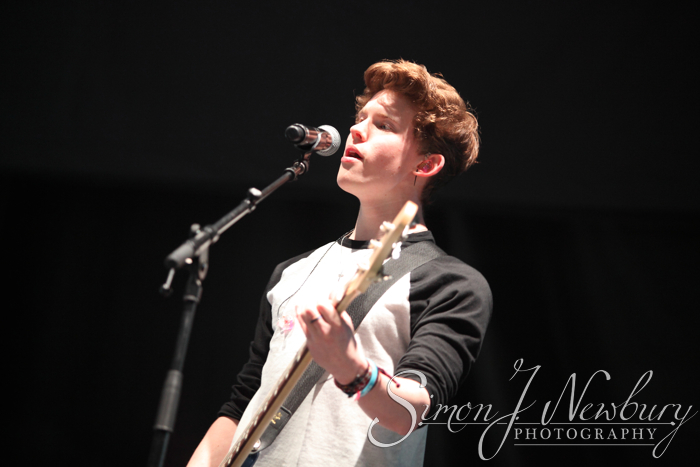 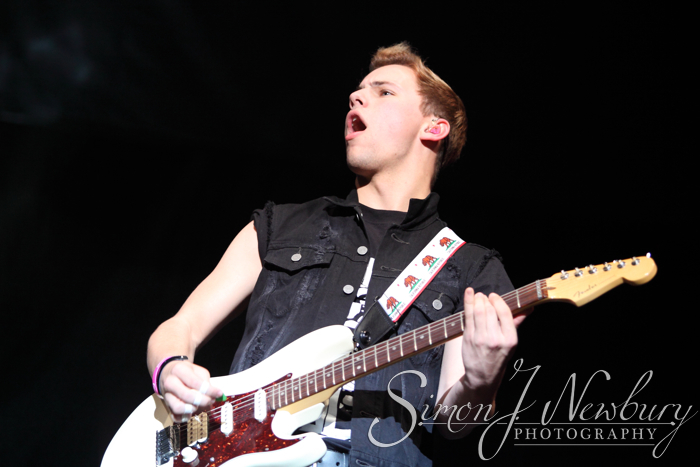 Tina headed over to Liverpool to the Echo Arena to photograph boyband The Vamps live in concert. 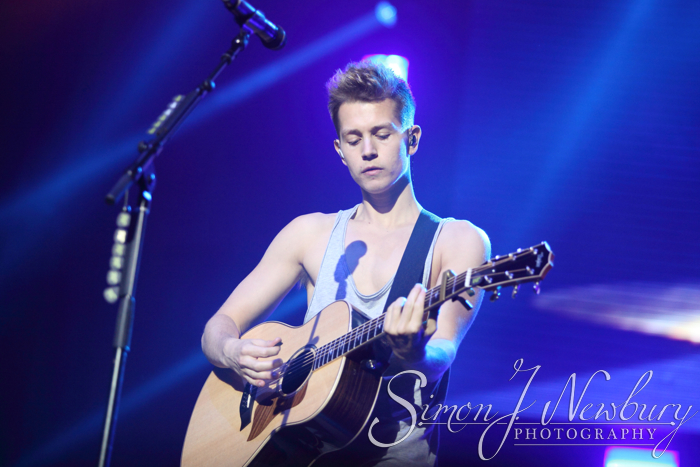 The Vamps are a British pop band consisting of Brad Simpson, James McVey, Connor Ball and Tristan Evans. 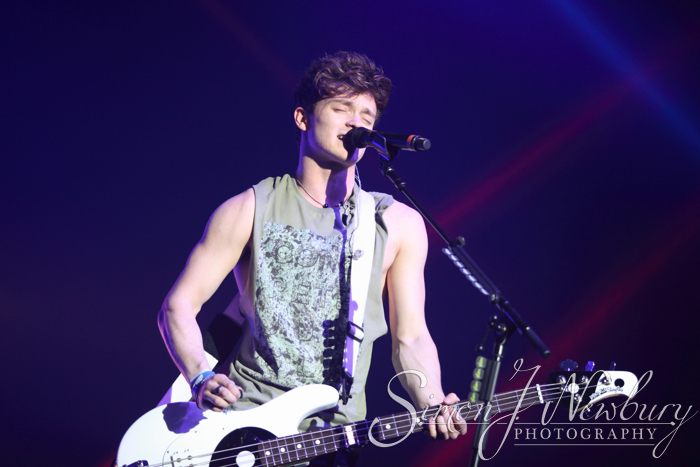 The Vamps played to a large audience with a special ‘Wow Pit’ at the front for the really dedicated fans! 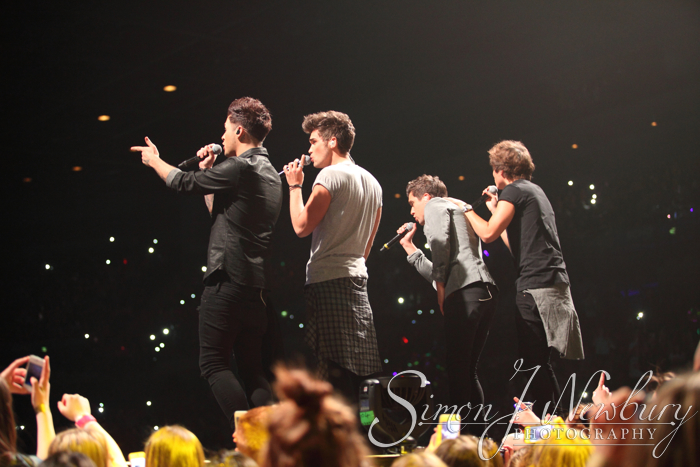 Support on the night came from Union J. and The Tide. 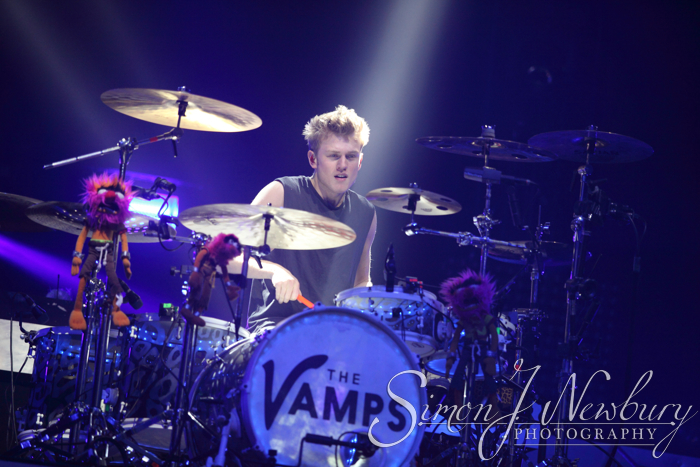 Licence images of: The Vamps, Union J, The Tide.